Our Portfolio is constantly ‘under construction’ and we would like to thank our clients for allowing us to disclose some of the solution we provided. The Sunsava is currently being developed as a major improvement to the current stop/go sign and was invented by Len Derrick. 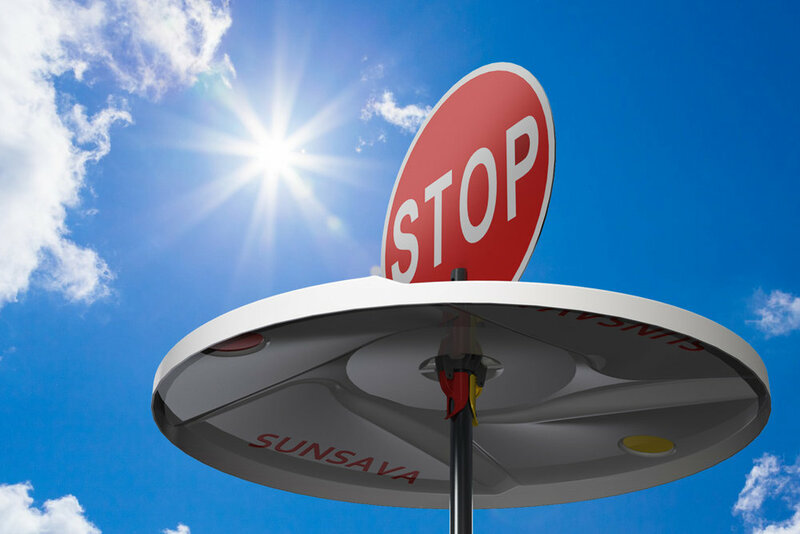 The Sunsava provides direct sun protection and decent protection when used in rainy conditions. 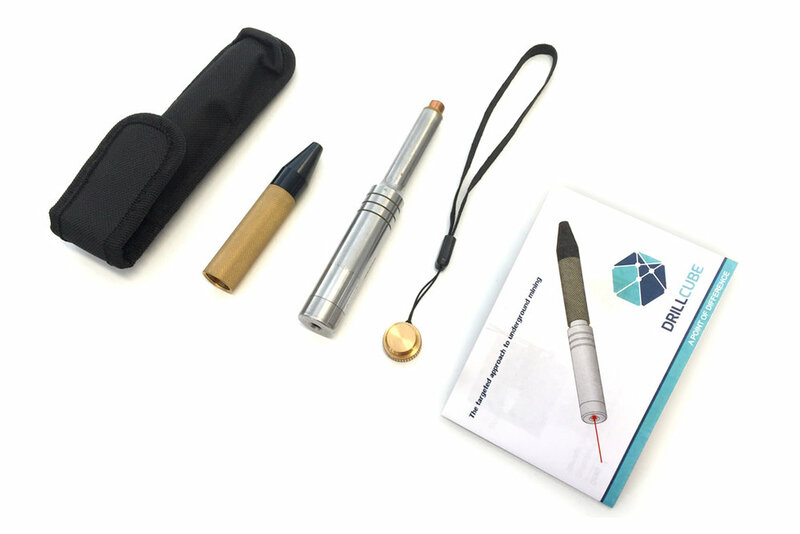 Another great product development for our surveying client. Current Surveying Tripod has three studs at the end of their feet that are pushed into the ground for stability. The three studs pose a serious safety hazard during air transportation and are required to be enclosed. Unlike the “old” technique of taping them off, the Surveying Tripod Protective Stud Cover is easily and quickly strapped onto the studs. Our client presented a product constructed from stock standard material with no style and mininal functionaility. CADDS Product Innovation + Design division assisted in the development of the product into a more functional and aesthetically pleasing design. By presenting a complete new design, the product was improved and more marketable. Product standards were also implemented to comply with AS/NZ Standards and helped in the IP (Intellectual Property) process to protect our client’s design. 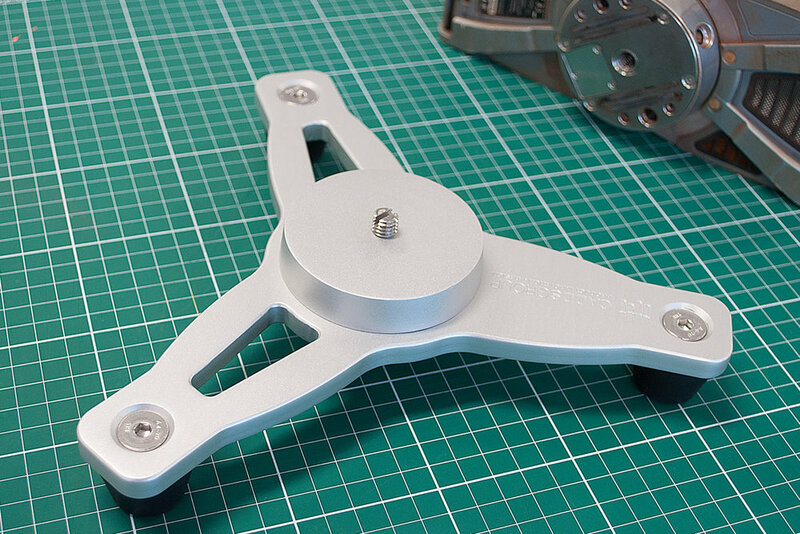 Finally we assisted in the manufacturing and supply of components for final production. 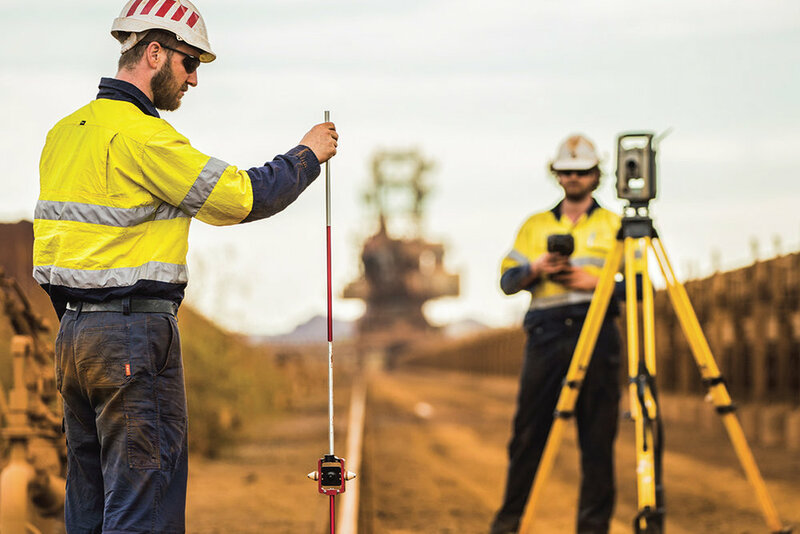 The TX-EXO case has been designed as an add-on accessory for the expensive and sensitive Trimble 3D Laser scanner. An exoskeleton design approach was taken as it provides considerable amount of protection for the least amount of weight in order not to interfere with the scanning function. Sentry Guarding System is a new and innovative Australian and New Zealand compliant (AS/NZS 4024.3610/3611) guarding system for the mining industry or where heavy machinery is used. We also undertake smaller and cool projects as well! Contact us today for your FREE first consultation. The targeted approach to underground mining! The Drillcube Laser is a specially designed product by JSI Rocktools Australia which has been developed to provide pinpoint accuracy when digging tunnels and shafts in the ming industry, The Drillcube Laser is an IP64 rated product and capable of shooting up to 200m to give miner's correct and accurate drilling direction. The Safety Ladder Bracket Attachment has been designed to connect metal ladders to metal handle rail on mining site without the need to weld. The stile bracket slides onto the ladder and the stanchion bracket clams onto the hand rail. Both are connected by an "L" bracket which is fabricated to suit the design. The BasePod is a compact and low-profile tripod for 3D laser scanners that allows scanning in confined areas. 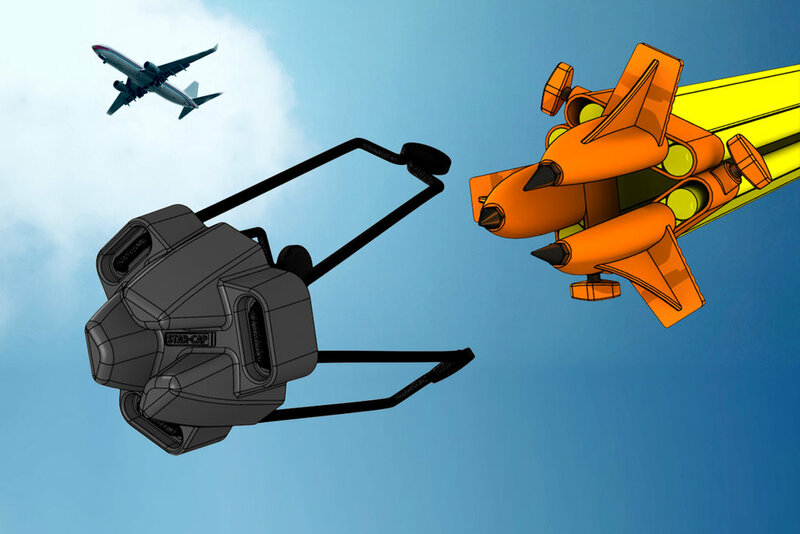 The BasePod has a universal adapter that can accommodate most 3D laser scanners. 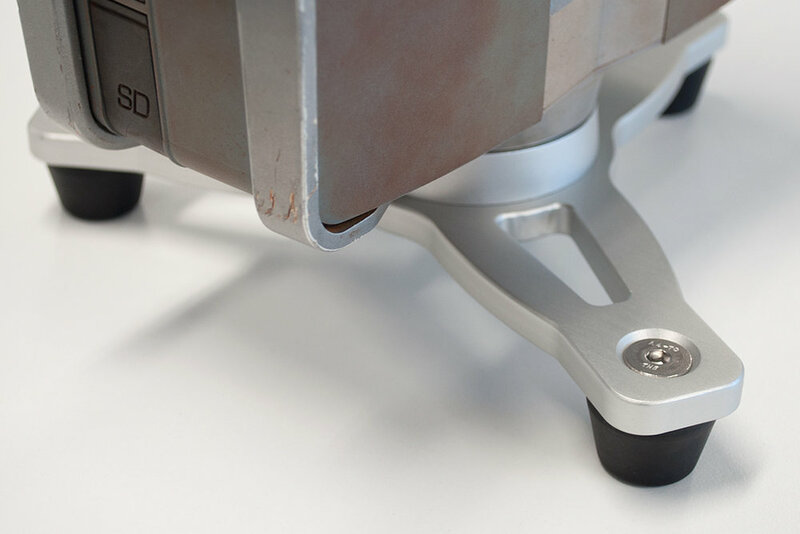 The BasePod is made from machined aluminium to provide a relatively lightweight yet stable platform. 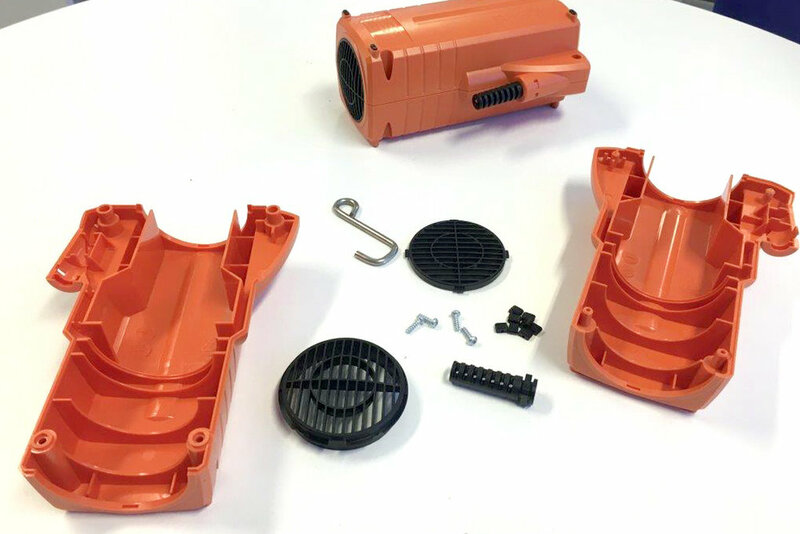 The BasePod feet is made from quality natural solid rubber designed to damp vibrations, shocks and noises produced by 3D laser scanners. CADDS Product Innovation + Design can design large display units for exhibitions and more permanent display purposes. We can cater for a range of projects of any size. Our manufacturing accommodates from one-off products to mass production. CADDS Product Innovation + Design has extensive experience in both domestic and commercial ventures. Suite 7, 2 Ambitious Link. Bibra Lake, WA 6163 P: 08 9418 7725.